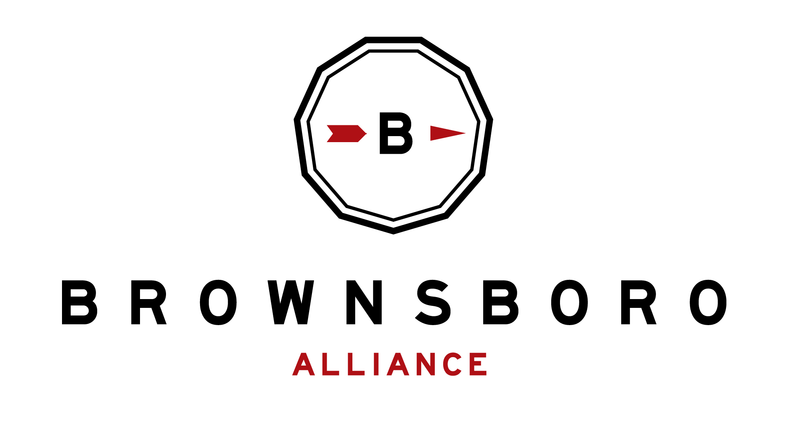 Support the Brownsboro Alliance Trail Association (BATA) through their annual fundraiser, as they seek to renew & reconnect the economy, environment, & people of Brownsboro into a sustainable, innovative, rural community. Through development & maintenance of hiking & horseback riding trails, BA offers opportunities to explore & experience Kentucky’s natural amenities. 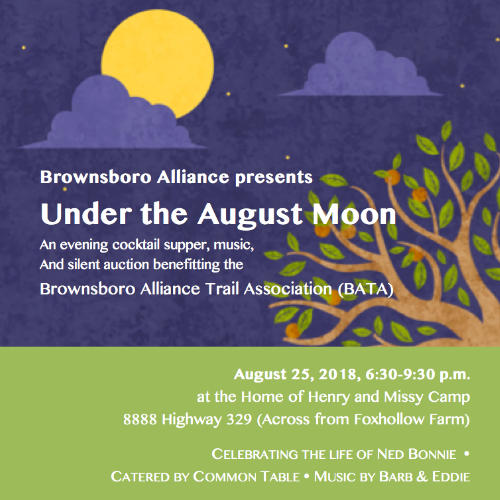 Brownsboro Alliance presents Under the August Moon, an evening cocktail supper, music, and silent auction benefitting the Brownsboro Alliance Trail Association (BATA). Under the August Moon will feature new selections from Louisville’s Common Table, which offers a variety of dishes from cultures around the world. 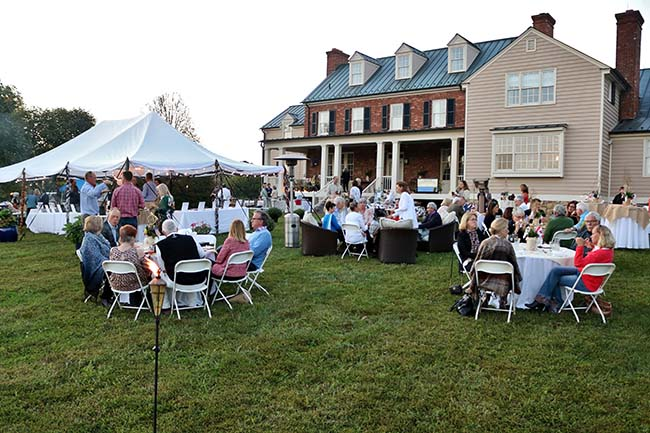 Brownsboro Alliance is privileged to partner again with Common Table to help support, grow and preserve the cultures of refugees who are now settled in the Louisville Metro area. 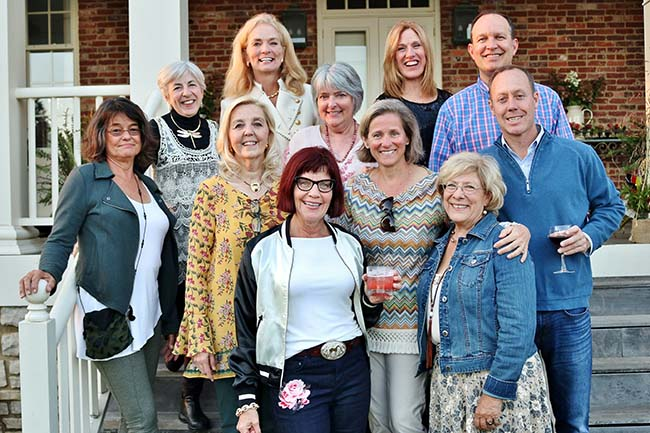 BA’s support coincides with its own efforts to grow, preserve, and expand the present 15 miles of natural hiking and horseback riding trails in Oldham County, many of which are original farm trails and roadbeds. 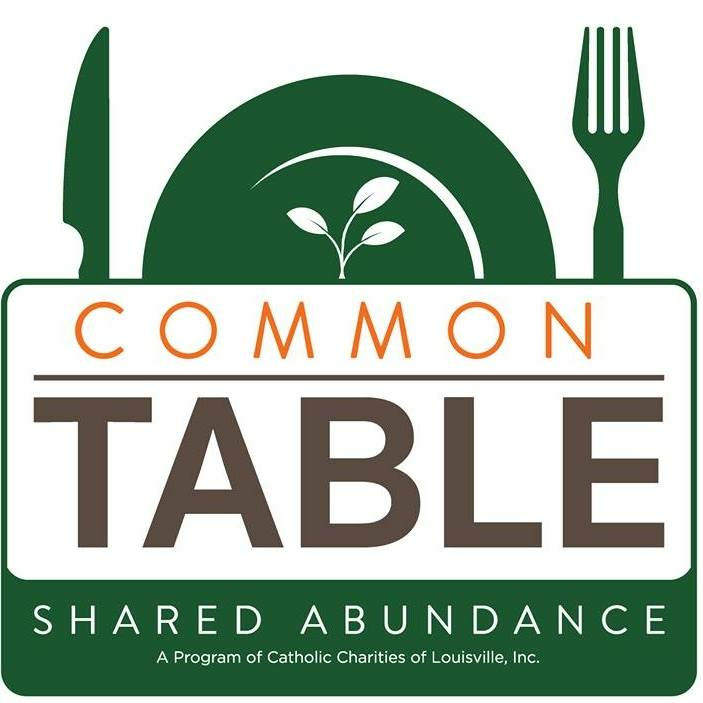 Read more about Common Table on their website. The evening will celebrate and honor Ned Bonnie, who passed away in March. Ned was a founding visionary, conservationist, and landowner for the BATA Trails and Oldham County. You can read more about Ned’s accomplished life and accolades here. Barb & Eddie returns to our annual fundraiser after their fun and entertaining performance at last year’s A Taste Around the World! 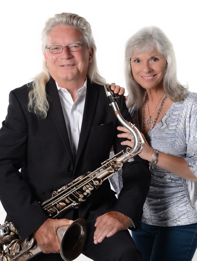 Barb & Eddie is a musical duo featuring Eddie Humphries, a world-class saxophonist who has performed with music’s biggest names throughout his career, and Barb Polk, a highly versatile who can sing everything from sultry jazz and standards to show tunes, pop, and rock ‘n roll. Together they create a full, live band sound by utilizing professionally arranged backing tracks and an amazing digital “wind machine” that can simulate hundreds of instruments. Barb & Eddie have been performing for music lovers since April 1997.